After nearly melting last week in the 100+ degree heat wave, we are now in the more respectable lower 90s and high 80s and we can all breathe again. Very important, that. Over the weekend I survived my second oldest’s 16th birthday party with seven teenage girls. We transported them to the new Spiderman movie and while the fam was there, my youngest and I hung out hid in the nearby library before going to St. Louis Bread Company for a snack and returning to pick up all the giggling girls. Then it was presents, hoagie sandwiches, cupcakes, ice cream and some phone spy game. And then, it was blessedly over and all was well again. 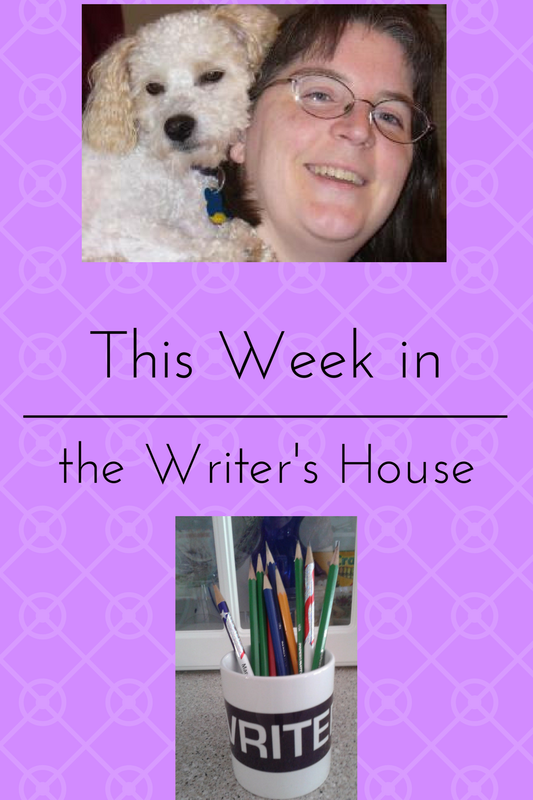 I have reached the end of my edits, except for the epilogue which I am turning into a final chapter instead. Then I will make the changes in the computer version–I really hope it won’t take too long, I’m ready to be done already! (But you knew that already, right?) In other bookish news, I found out I won a book in a Goodreads giveaway! How fun is that? 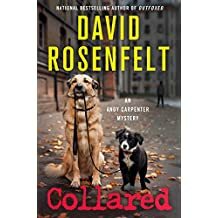 Having been on the other side, of giving books away, I am now on the winning side and I’m excited to win David Rosenfelt’s Collared, the 16th book in his Andy Carpenter mystery series which always involves rescue dogs in some way. Have you ever won anything in a contest? I won a Bingo game once…raced to the stage to pick up my prize only to discover that I had mistakingly covered one wrong letter! It was a long walk back to my seat. 😦 Sometimes winning isn’t all it’s cracked up to be!!!! Oh, no! I think you’re right!